Buongiorno Towanda! 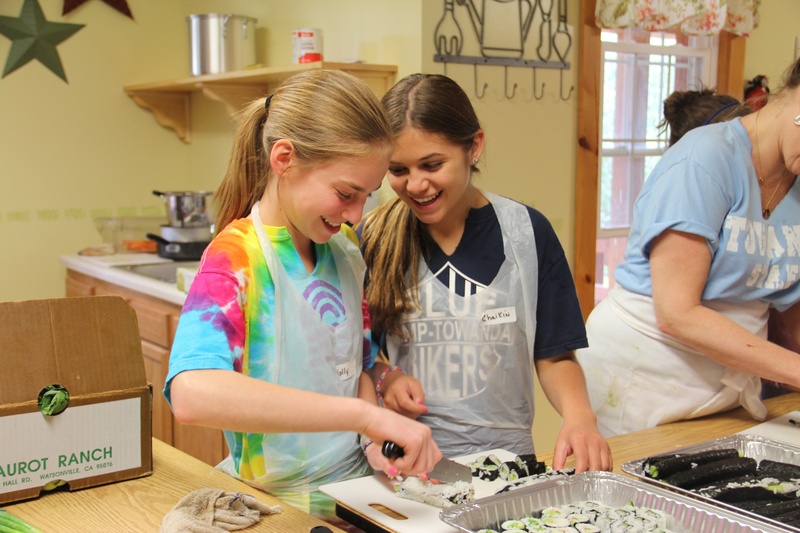 We are busy planning our 2015 Culinary Menu at Camp Towanda and will be cooking up some exciting things this summer. 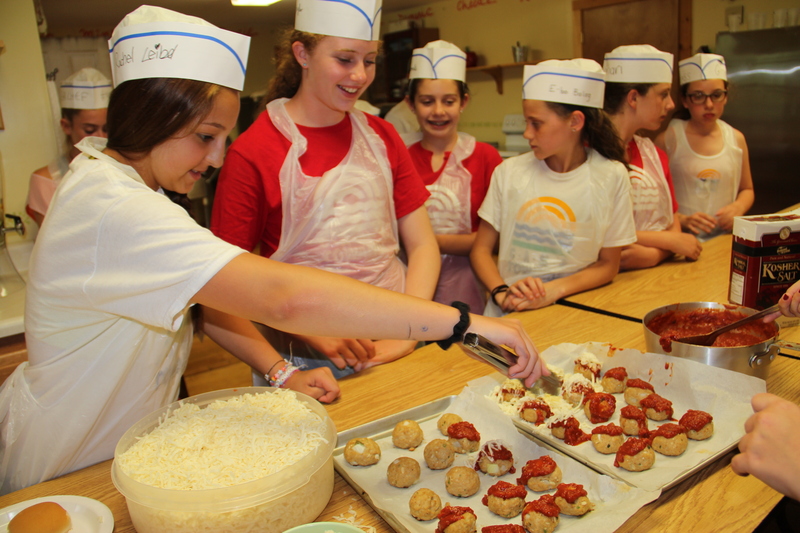 Don’t forget to sign up for our acclaimed Culinary program in your Campminder Docs! 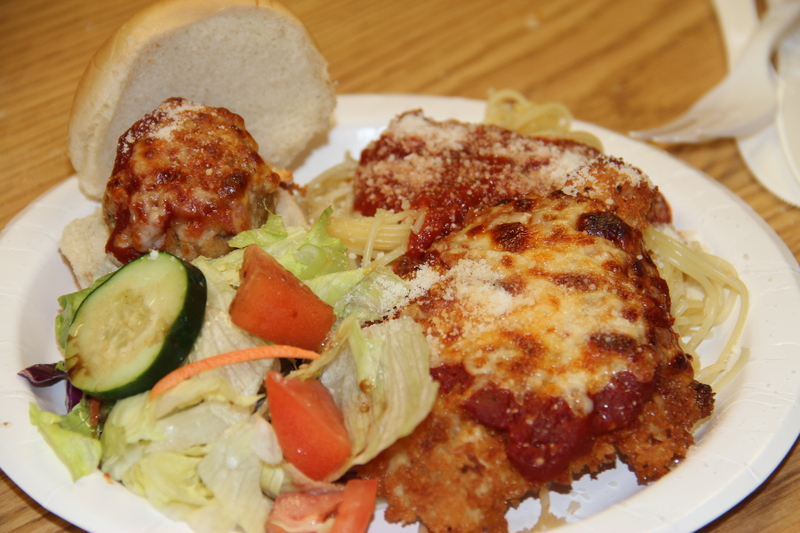 By popular request, today we are sharing our delicious Italian Menu and recipes from last summer featuring our house salad with balsamic vinaigrette, chicken meatball sliders, chicken parm and camp cannolis of course! After cleaned, add the following to a large salad bowl: lettuce, sliced cucumbers, sliced tomato, sliced carrots. In a separate bowl, make dressing by emulsifying the following: olive oil, balsamic vinegar, garlic powder, sugar and ground pepper. have tough meatballs. Using a 2 tablespoon scoop, portion out meat mixture and place on baking sheet. After all meatballs have been scooped onto tray, roll into balls. TIP: If you lightly wet your hands the meatballs will form better and crack less. 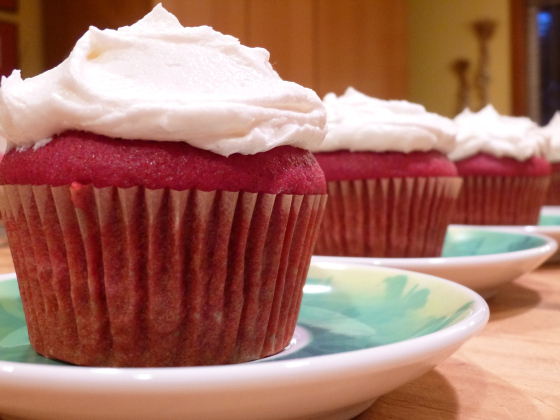 Bake for 16-18 minutes until lightly browned. Place in slider bun and enjoy! Dredge each breast in the flour and tap off excess. Dip in the egg and let excess drip off. Dredge on both sides in the bread crumbs. Divide the oil between 2 large saute pans and heat over high heat until almost smoking. Add 2 chicken breasts to each pan and cook until golden brown on both sides, about 2 minutes per side. Transfer to a baking sheet and top each breast with some tomato sauce, a few slices of the mozzarella, salt and pepper, and a tablespoon of Parmesan. Bake in the oven until the chicken is cooked through and the cheese is melted, about 5 to 7 minutes. Remove from the oven and garnish with basil or parsley leaves. Heat olive oil in a medium saucepan over medium heat. Add onions and garlic and cook until soft. Add pureed tomatoes with their juices, crushed tomatoes, tomato paste, 1 cup water, bay leaf, parsley, Cubano pepper, and bring to a boil. Reduce heat and cook until slightly thickened, about 30 minutes. 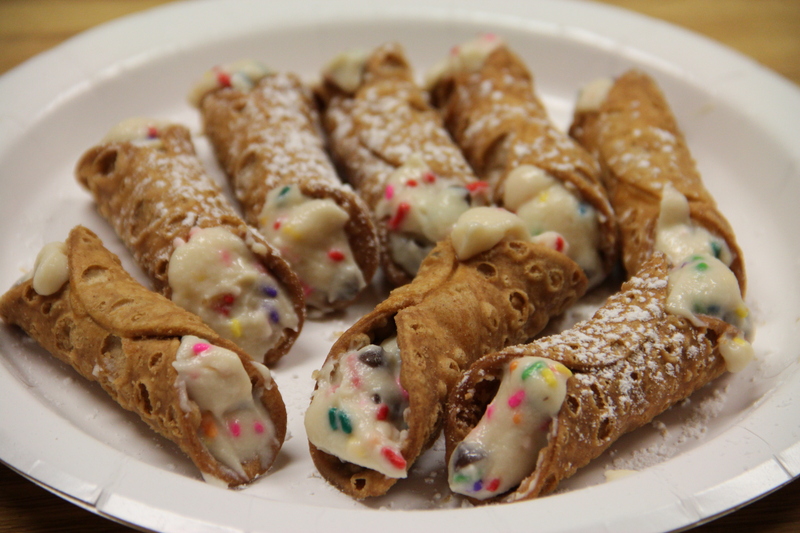 Stir together the ricotta cheese and confectioners’ sugar using a spoon. Fold in the chopped citron and chocolate. Use a pastry bag to pipe into shells, filling from the center to one end, and then doing the same from the other side. Dust with additional confectioners’ sugar and grated chocolate for garnish when serving. As we plan ahead for our 2015 Culinary Menu at Camp Towanda, we want to make sure you are prepared for Thanksgiving at home! 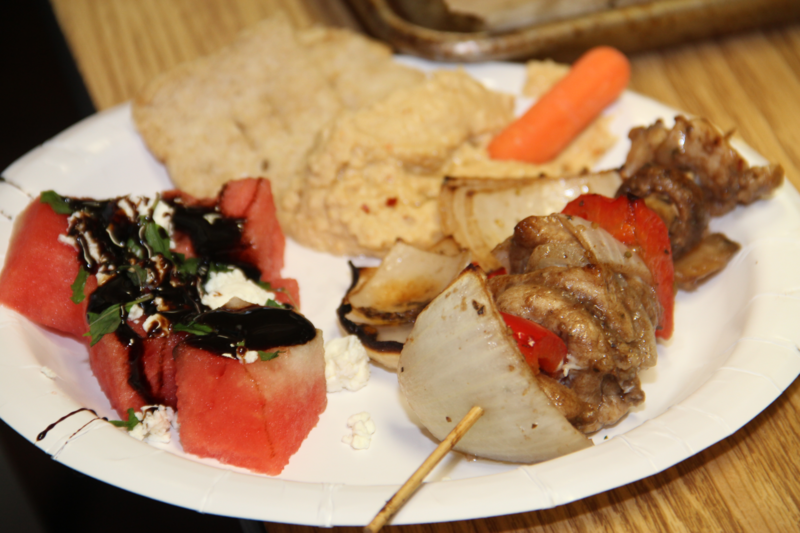 Your guests are sure to gobble up these side dishes created by our very own Chef Ben. 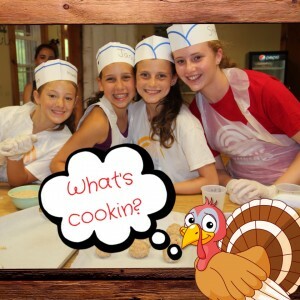 Enjoy and don’t forget to share your pix on Facebook, Instagram and Twitter and tag @CampTowanda #ImACTChef. Using a small, round (or any fun shape) cookie cutter, cut out little medallions of turkey. Mix milk and honey in a small bowl. Put breadcrumbs in another bowl and mix in salt, pepper and cayenne to taste. Dip medallions in honey mixture, then crumbs, set on baking pan. Broil on low for a few minutes, each side, until slightly golden. Serve with honey or honey mustard sauce. Preheat the oven to 350°. In a medium saucepan, combine the carrots with the zest and juice and 1/4 cup of water. Season with salt and bring to a boil. Cover and simmer over moderate heat until the carrots are very soft, about 30 minutes. Discard the zest. Transfer the carrots and any liquid to a blender and puree until very smooth. Meanwhile, in a large saucepan of boiling salted water, cook the pasta until al dente. Drain the pasta, reserving 1 cup of the cooking water. Return the pasta to the pot. Add the reserved water and the carrot puree and cook over moderate heat, stirring frequently, until the pasta is coated with a thickened sauce, about 5 minutes. 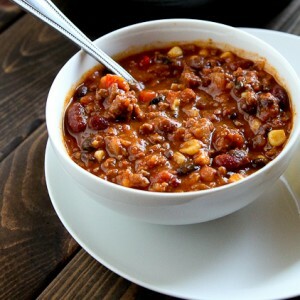 Stir in three-fourths of the cheese and cook, stirring, until very creamy, 2 to 3 minutes longer. Stir in the tarragon and season with salt and white pepper. Transfer the pasta to a medium baking dish and top with the remaining cheese. Bake until the cheese is melted and lightly browned, about 20 minutes. Let stand for 5 minutes before serving. Preheat the oven to 425°. In a large saucepan of boiling salted water, cook the macaroni until al dente, about 5 minutes. Drain, shaking off the excess water. Brush four 12-cup, nonstick mini muffin tins with butter. Sprinkle with 2 tablespoons of the Parmigiano; tap out the excess. In a large saucepan, melt the 1 1/2 tablespoons of butter. Whisk in the flour over moderate heat for 2 minutes. Whisk in the milk and cook, whisking, until boiling, about 5 minutes. Add the cheddar and American cheeses and whisk until melted. Off the heat, whisk in the egg yolk and paprika. Fold in the macaroni. Bake the mini macs in the upper and middle thirds of the oven for about 10 minutes, until golden and sizzling. Let cool for 5 minutes. Using a small spoon, carefully loosen the mini macs, transfer to a platter and serve. In a bowl, toss the beets with ½ tablespoon olive oil to coat. Spread in a single layer on a baking sheet. The second annual Camp Towanda Pumpkin Carving Contest was a huge success (winner to be announced soon). 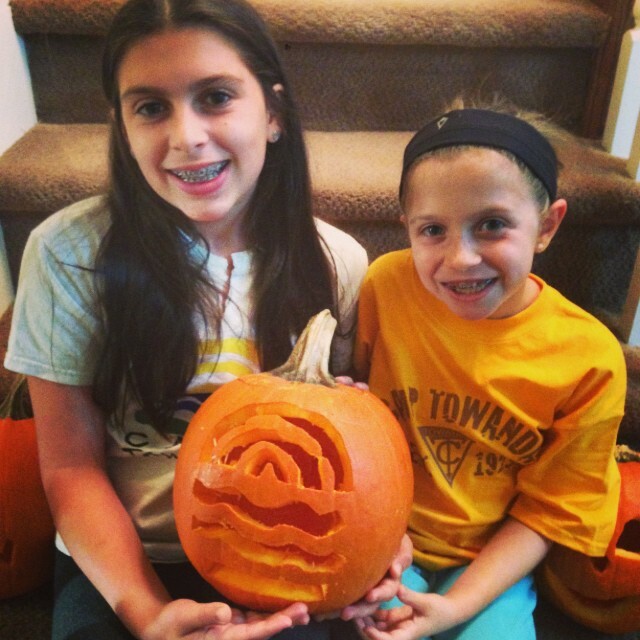 But now that it is November, what are you going to do with all those festive Camp Towanda-themed pumpkins decorating your porches? Well our very own Chef Ben has a great idea! How about making some vegetarian Pumpkin and Black Bean Enchiladas! 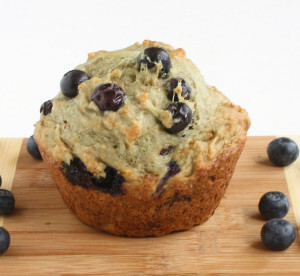 Here’s a great recipe. 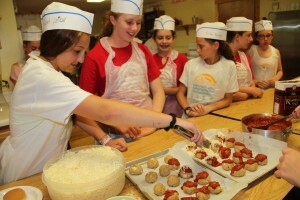 Don’t forget to post your pix #ImACTChef or email them to lauren@camptowanda.com. 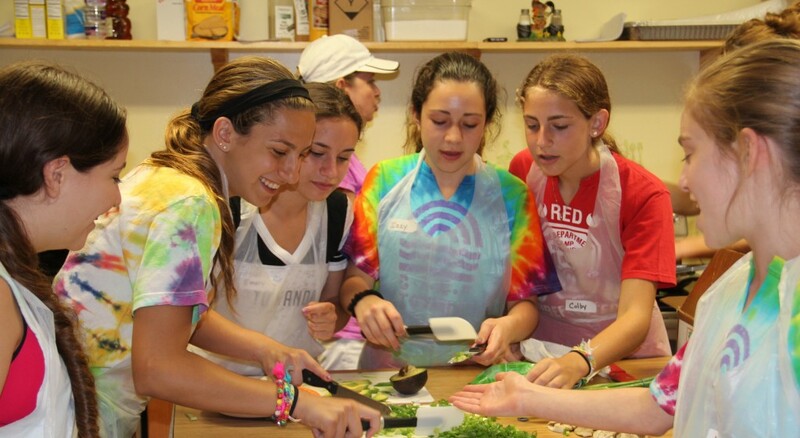 This past summer, our campers whipped up some delicious delicacies in our Culinary Cooking Classes at “The Farm”. Chef Paulette was back, bringing us a diverse menu of meals and desserts that campers enjoyed making as much as they enjoyed eating! Last summer pretzel chicken was the crowd favorite! 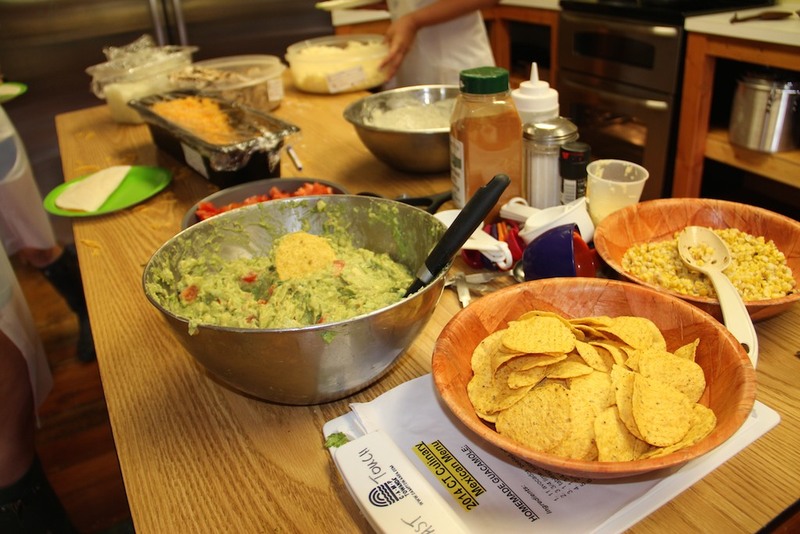 This year we had a Mexican Fiesta, Sushi Night and enough desserts to make everyone happy! Remember these Brownies a la Farm? Well you can make them for back to school lunches, post-soccer snacks or bring to your Jewish Holiday celebration. 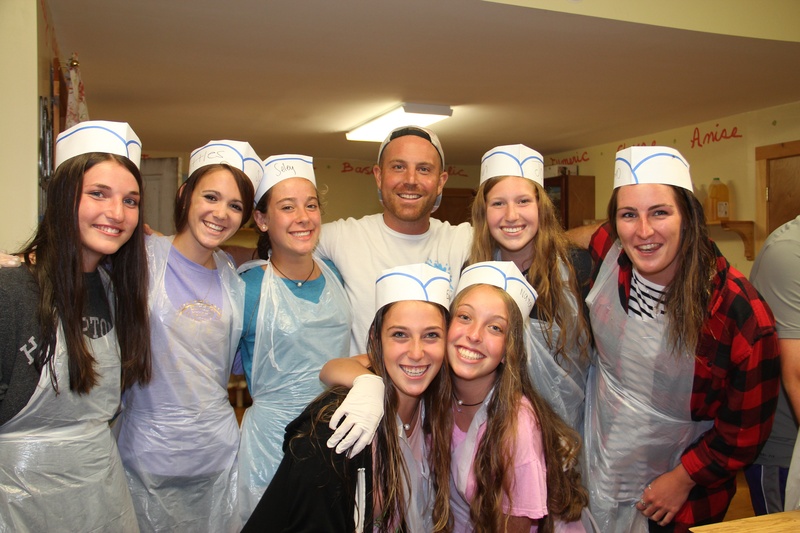 And you’ll think fondly of Camp Towanda while you are enjoying them! 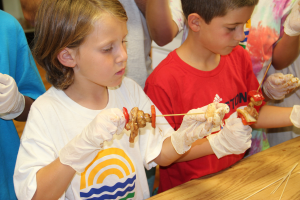 Check back for more Camp Towanda Culinary Recipes, coming soon!!! Heat oven to 350°F. Grease 9-inch square baking pan. Stir together butter, sugar and vanilla in bowl. Add eggs; beat well with spoon. Stir together flour, cocoa, baking powder and salt; gradually add to egg mixture, beating until well blended. Stir in nuts, if desired. Spread batter evenly in prepared pan.